The night of Monday, February 12, 2018, will forever be etched in the mind of 19-year-old Deshane Beckford. 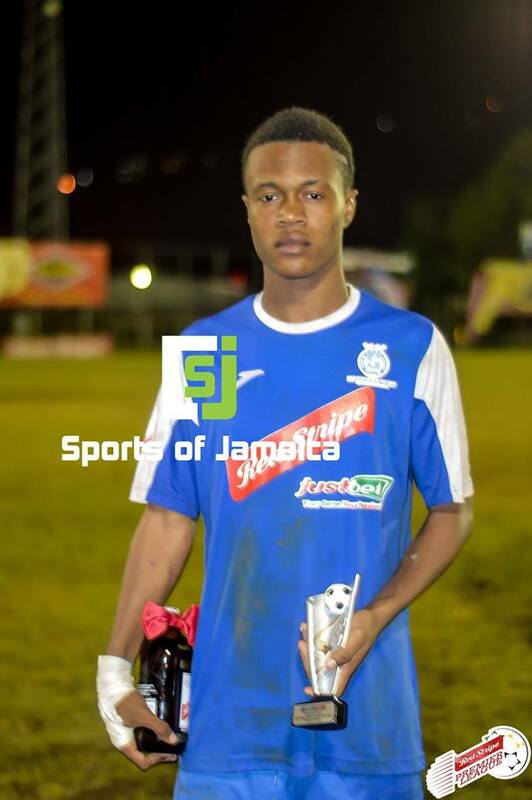 It was the night he scored his first goal in the Red Stripe Premier League, but it was the point at which the light at the end of the tunnel shone the brightest – yet. “To be honest, it’s a wonderful feeling. I have dreamt of this moment for so long, so right now, it’s really a dream come true,” an elated Beckford, who was adjudged man of the match, said at the end of the game. 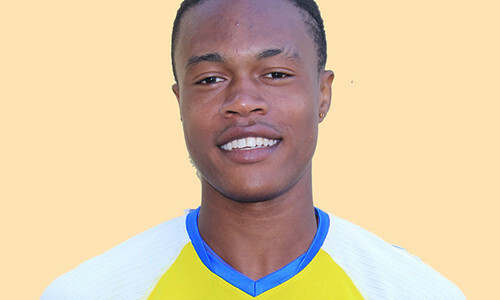 Beckford, a Jamaica youth representative who has also been invited to train with the national senior team, was in the middle of a tug of war between his parent club, Montego Bay United, and Harbour View, the club he now represents on loan. The dispute kept him idle for just over five months, and Monday night’s strike was like liberation for him. “Yes, definitely, my third game and first goal. It really was a relief, but this was worth the wait,” the skilful attacker, who, at times, toyed with the Waterhouse backline, said. “Patience. Nothing happens before its time. All I had to do was remain humble and keep calm, wait for my time and take my opportunity when it comes,” Beckford said of the approach he took while being in the football wilderness. Uprooting himself from western Jamaica and Montego Bay United, to be specific, was something that became easier as time went by. “At first it wasn’t easy, but good players have to adapt, so I adapted and made myself comfortable. Additionally, I have friends and teammates here from the national team who have helped me to settle in,” explained the very confident player. Thoughts of things not working out were never entertained by him, Beckford added. “I have patience and the faith to believe this moment would come,” he said when quizzed about the thoughts buzzing about in his head as he watched from the sidelines. Beckford is unsure of what his situation will be next year, but he plans to make the most of what obtains now. “At the end of the season, I can say more. At the moment, I’m unsure of what’s going to happen. “But as far as this season goes you can expect a lot more. I would say at least another five goals for the rest of the regular season,” he continued. Beckford’s opening goal in their 3-1 win improved Harbour View’s chances of getting into the top six as with that win, they inched up the table to eighth position with 33, just two behind UWI FC, who have played a game more.